ACE commissions major universities to conduct research studies on the safety and effectiveness of popular exercise trends and products. Then we share the findings with the public. 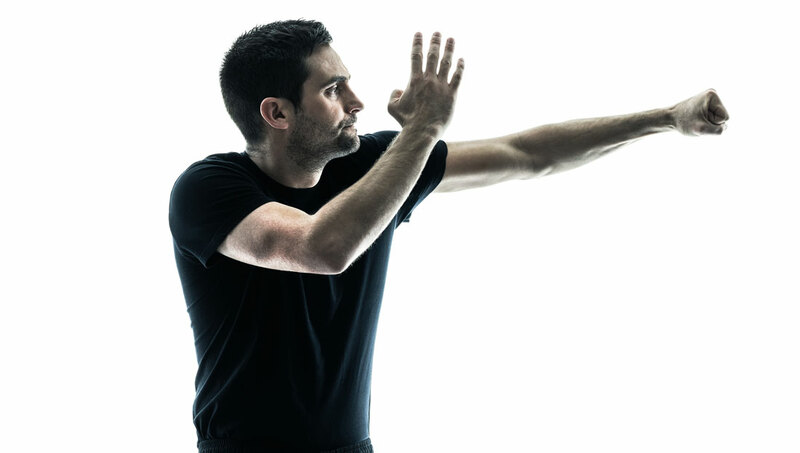 Krav Maga is a relatively new addition to the martial arts–style offerings in the fitness industry. It combines self-defense techniques with components of kickboxing, karate, jiujitsu and judo to form a challenging aerobic workout. But is it intense enough to improve physical fitness and impact weight management? Read this ACE-sponsored research to find out. 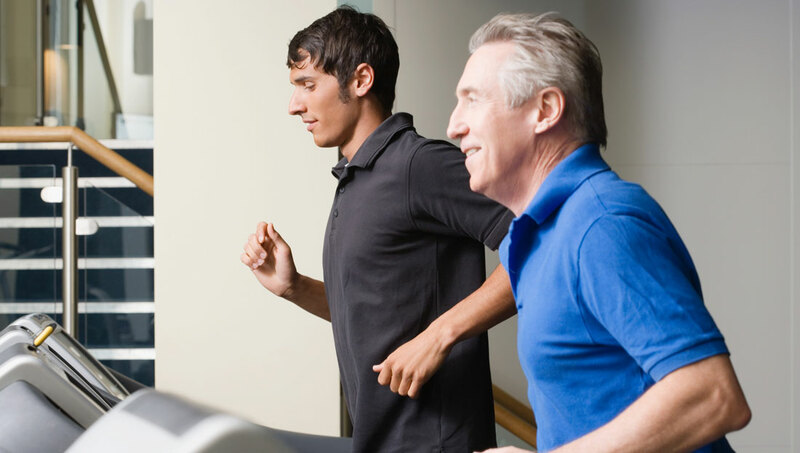 Do older adults respond to exercise training in a way that is similar to their younger counterparts? ACE enlisted the help of Dr. Lance Dalleck and his team of researchers in the High Altitude Exercise Physiology Program at Western State Colorado University to find out. While equations to accurately predict maximal heart rate have improved somewhat since the early days of “220 – Age,” these equations are still pretty unreliable. A new ACE-sponsored study investigates whether the Talk Test, which is easy to implement, provides a suitable alternative to range-based programming and provokes training responses that are comparable to traditional guidelines. 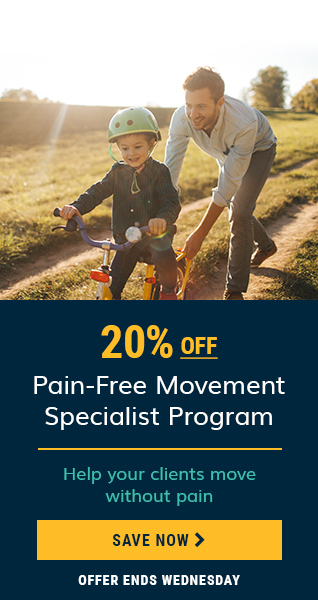 Few muscle groups bring an exerciser less glory and fewer compliments than the hamstrings, but strengthening these muscles can make performing activities of daily living easier and help reduce pain and tightness in the lower back. 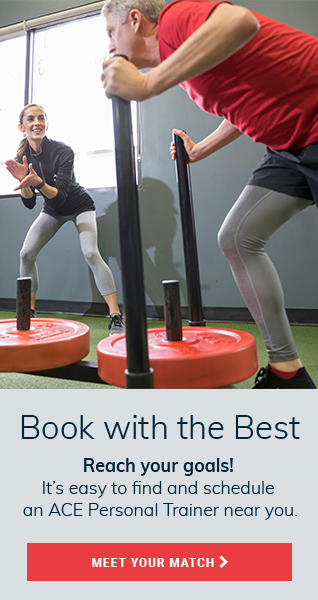 Because many clients cite lack of time as a main reason for not exercising, ACE enlisted the help of a team of researchers at the University of Wisconsin-La Crosse to identify the most effective hamstrings exercise. 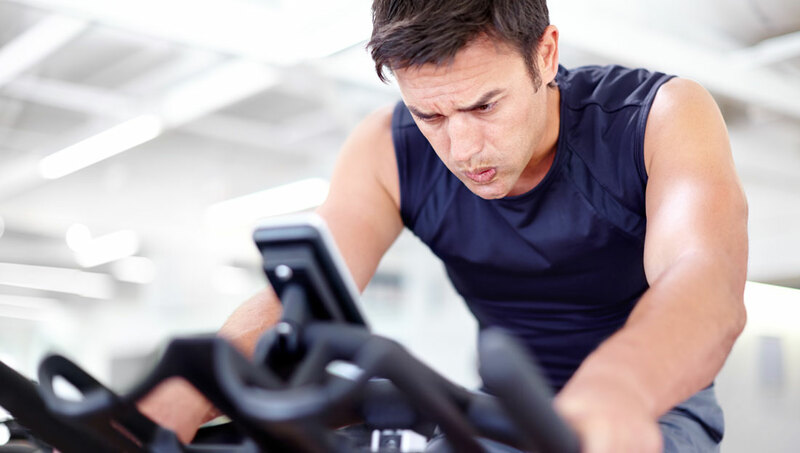 High-intensity interval training (HIIT) has repeatedly been shown to improve cardiorespiratory fitness and vascular function in a time-efficient manner. However, there has been a lack of research that looks at resistance training through this same lens. 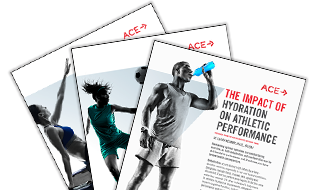 To address this gap in the literature, ACE enlisted the help of a team of researchers at Western State Colorado University to evaluate the effectiveness of applying the HIIT paradigm to resistance training.